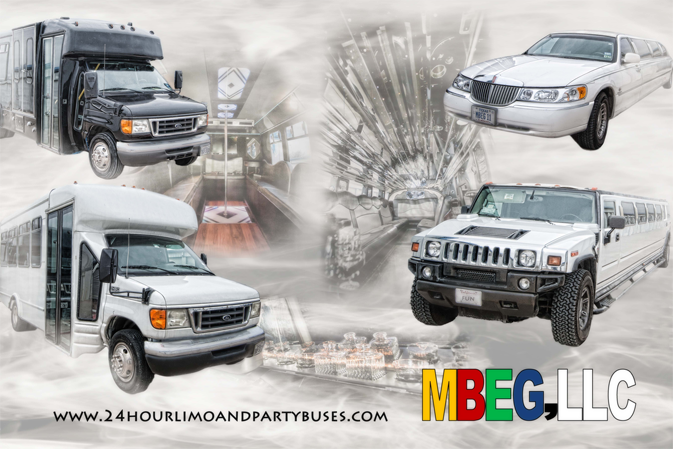 So, you have your friends, you have a limo, and you're headed to the event you've been waiting for. All that's missing is the dance floor. 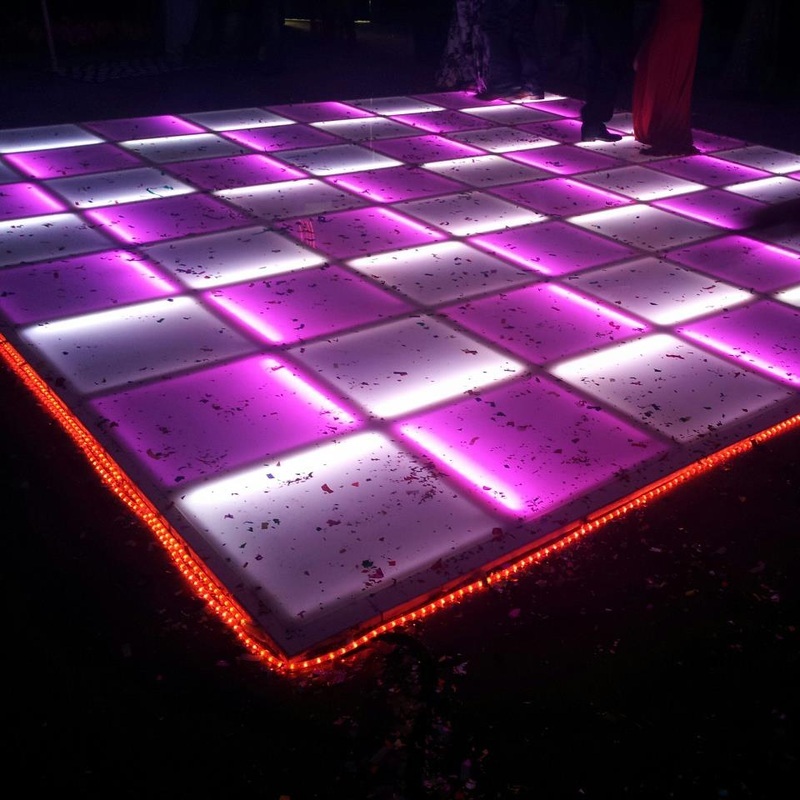 MBEG Limo knows that dancing is an important part of any party or special event, so why not make it even more special with an LED lighted dance floor? 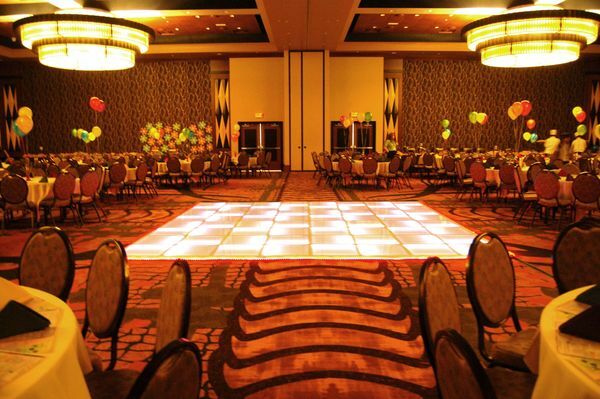 We are partnering with a company that rents some of the best and biggest dance floors in Texas. 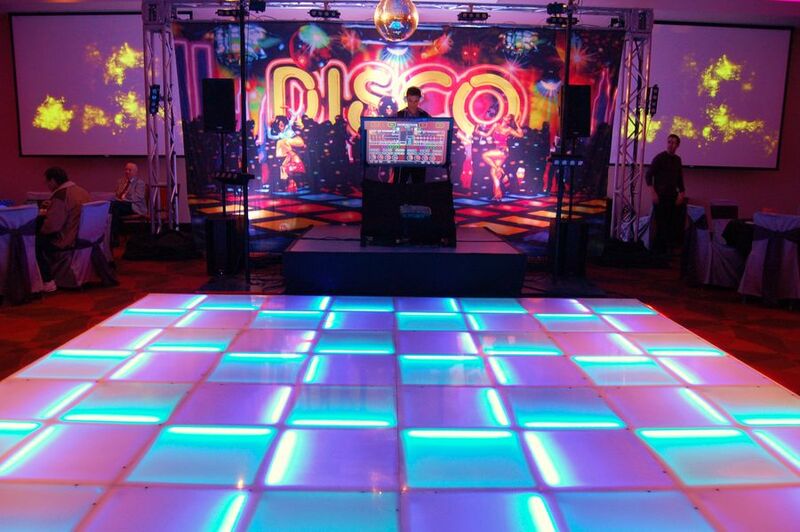 Whether you are getting married, having a birthday party, or getting ready to hold prom, an LED dance floor will be a hit with all the guests. Floor rental includes an operator at your event. 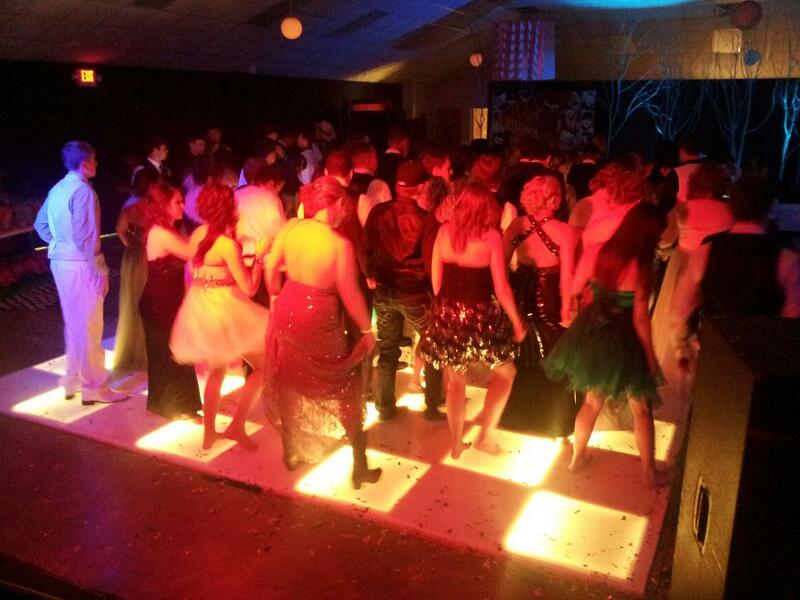 Rent one of our dance floors for your next event. Call or contact us online now.